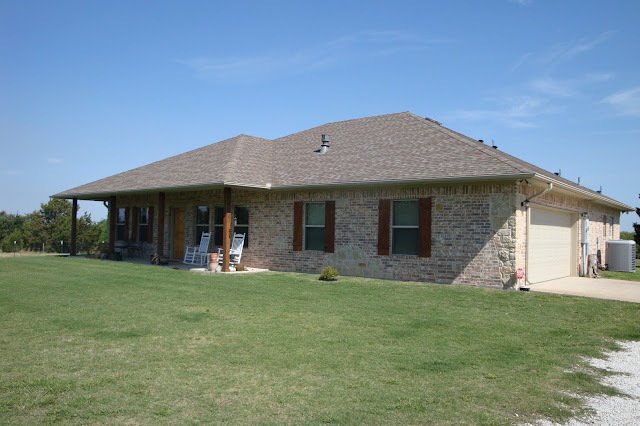 Custom Texas home in Pottsboro on 6+ acres-$299,900! 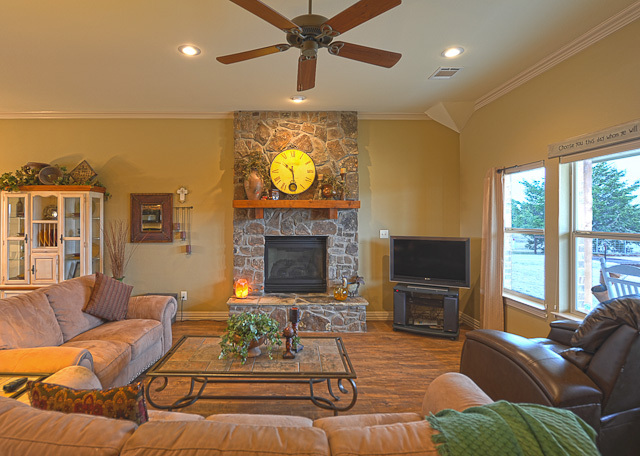 This is a very stately, custom-built Texas home in Pottsboro, minutes from Lake Texoma! 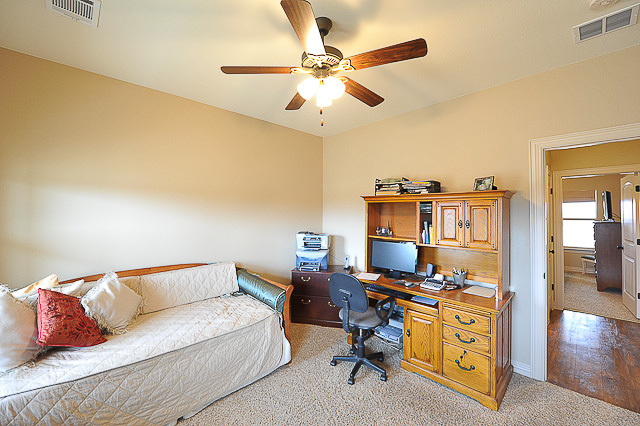 The sellers are motivated, and have reduced the price further to $299,900! 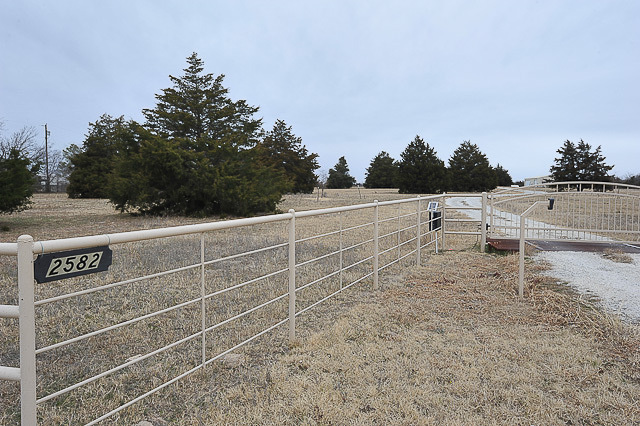 The home is being sold with 6.68 acres, but the other 15.97 are still available as well! 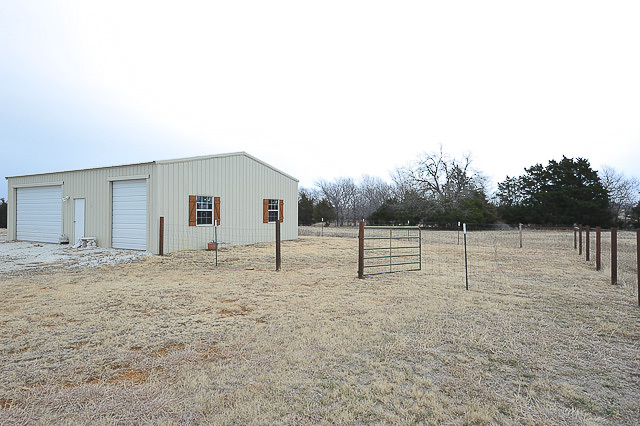 And, this is only minutes away from our beloved LAKE TEXOMA! 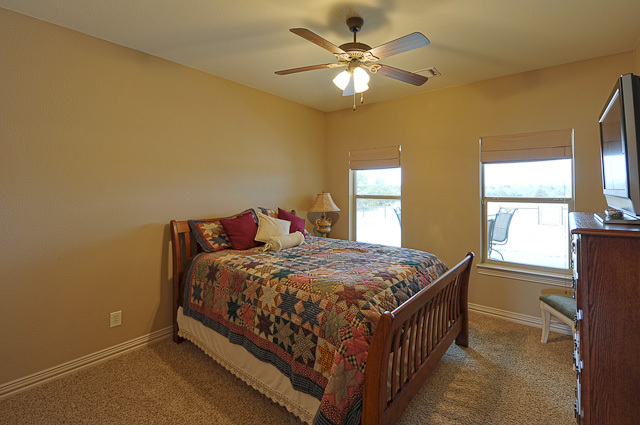 Please *click here* for a great TOUR VIDEO of 2582 W. FM 120 in Pottsboro! 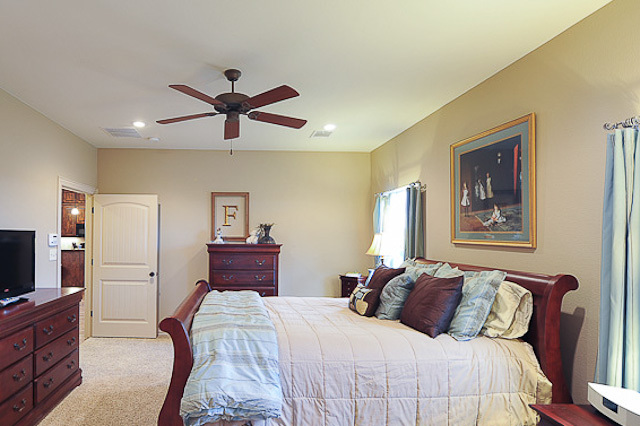 Or, check out these photos of this amazing home! Click on any pic for more information...or call us at 903.200.4988! 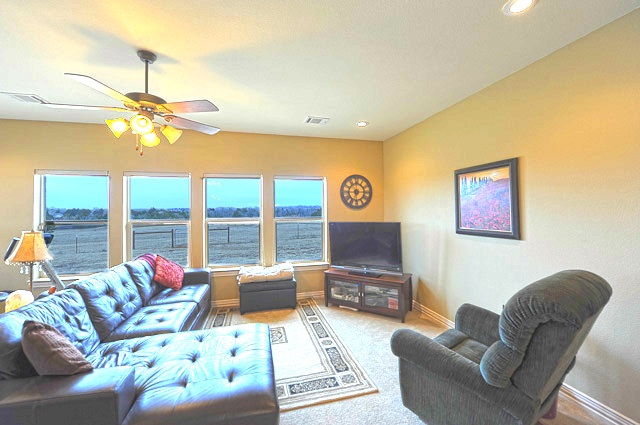 Just driving up, you can see the quality this home and land package offers. This is a professionally built pipe fence with an automatic gate. Come home to this every...day. Large porch, beautiful door, energy-efficient windows. Come on in! Beautiful! 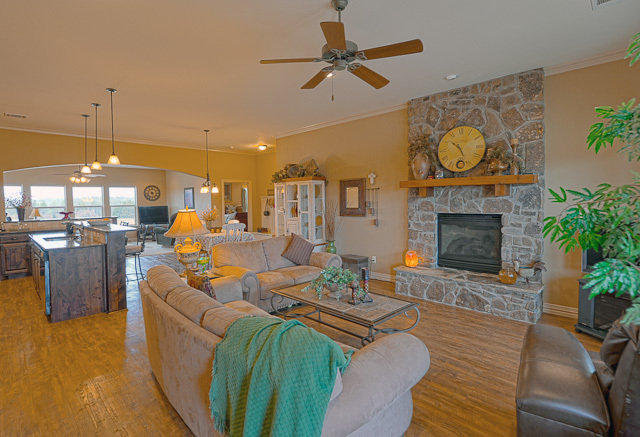 great flooring, a wonderful stone fireplace, and well-thought pendant lighting. 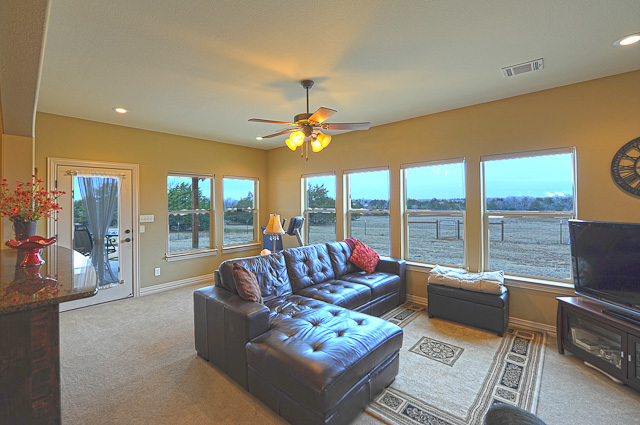 And look at this second living area at the rear of the home! GORGEOUS VIEW! This is a wonderful kitchen. 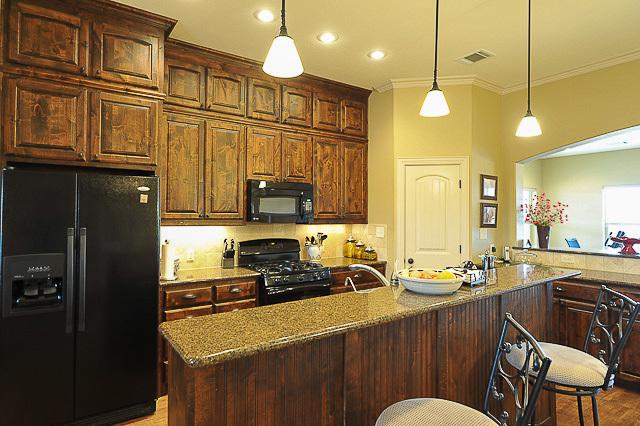 large corner pantry, beautiful hardwood cabinetry with granite counter tops, top-of-the-line appliances, and hey! No dusting on top of the cabinets! 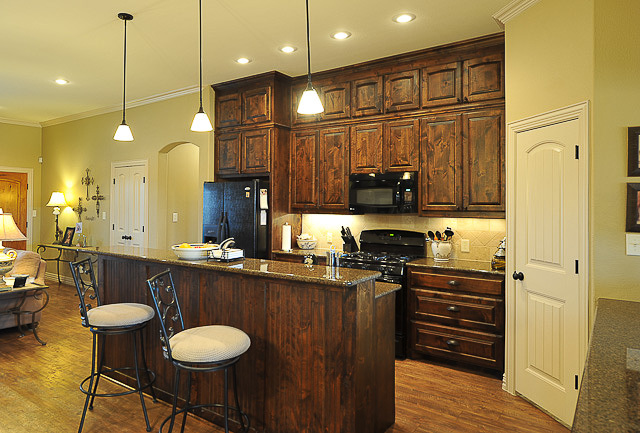 There's a very nice breakfast bar, overlooking the second living area. 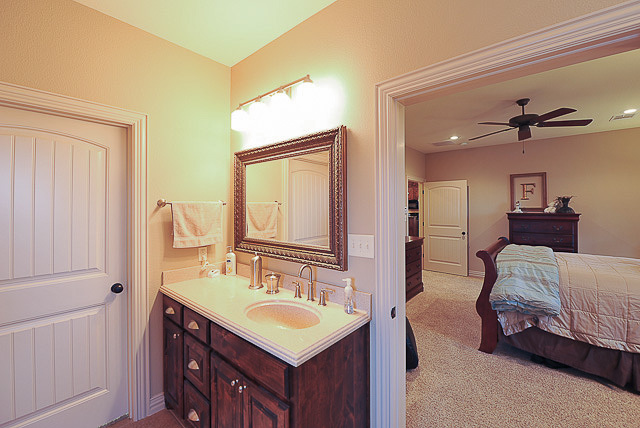 This is a very large master suite, with a huge bathroom and one of the largest walk-in-closets I've ever seen! And here is the master shower...Classy! 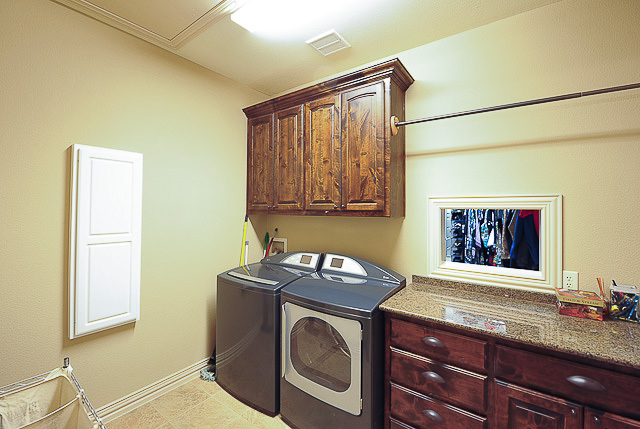 Great laundry room! built-in ironing board, built in cabinets with granite, and, what's that in the wall? 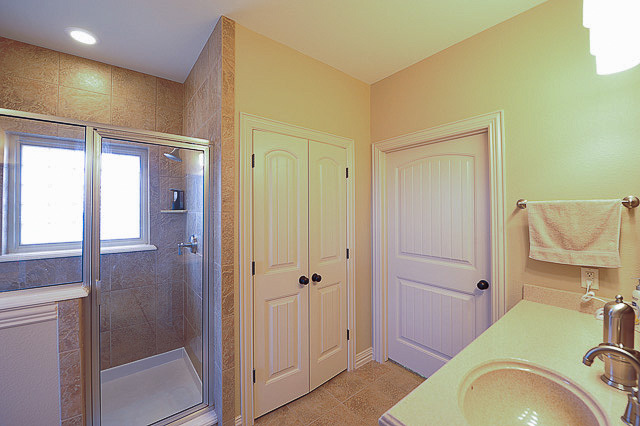 A pass through from the master suite closet? It sure is! 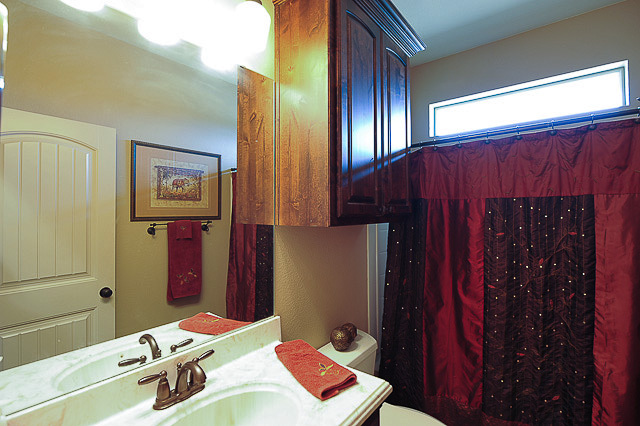 ...and a fully-appointed guest bathroom. 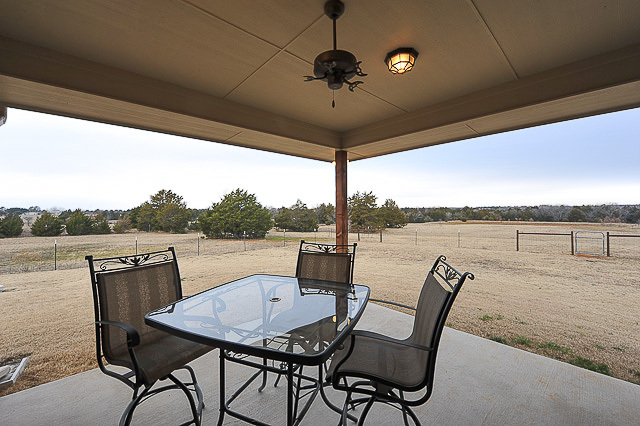 Out back, you can enjoy a covered patio with ceiling fan, and gaze at your land. 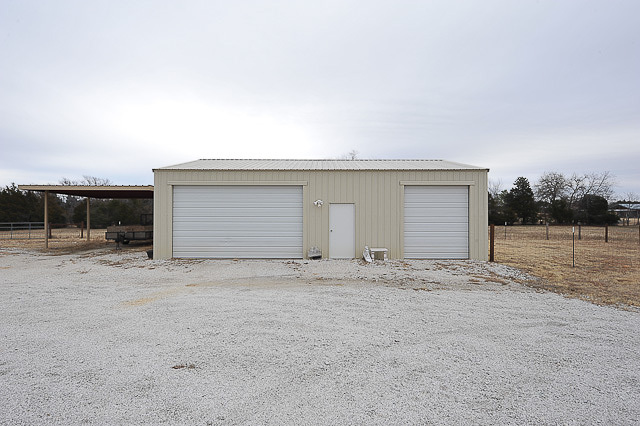 An awesome bonus here, is the 30x40 foot, insulated, professionally-built workshop with roll-up doors and side carport (this is in ADDITION to a normal 2-car garage on the side of the home). Boats? RVs? lake toys? Craftsman? Hobbies that take work space? This is your solution! Thanks very much for taking a look with us today! 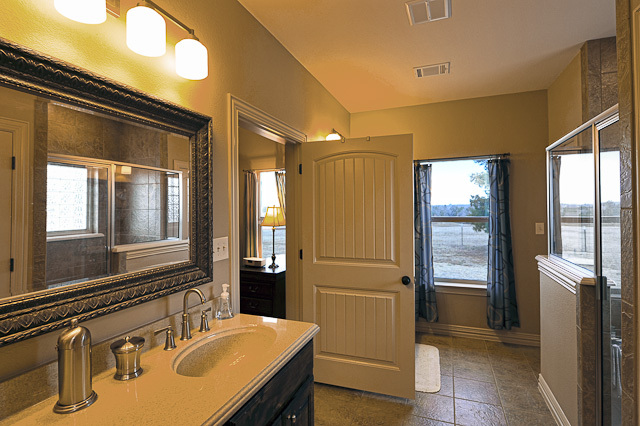 Call 903.200.4988 or visit www.HomesByLainie.com for more information! Why have an agent when you can have an entire team? Homes By Lainie offers real estate, mortgage lending, credit repair solutions, and insurance, all in one stop for your home buying convenience! 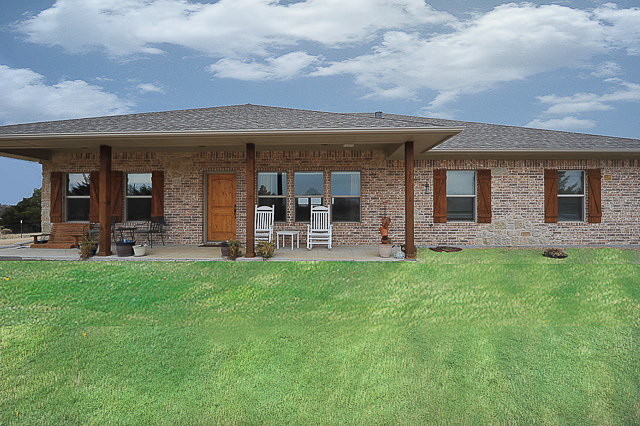 Visit us to see why Lainie Ramsey is the Lake Texoma property local expert! 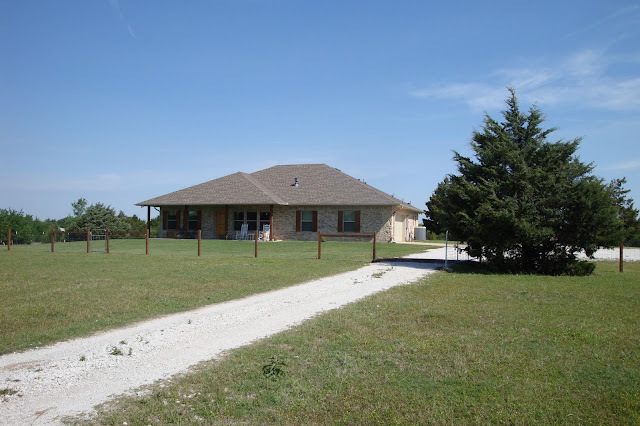 Custom Texas home in Pottsboro on 6+ acres-$299, 900! 423 Hiland Acres Pottsboro Texas - Well Kept Home Near The Lake! Lakefront, Lakeview Prime Lots at Lake Texoma! 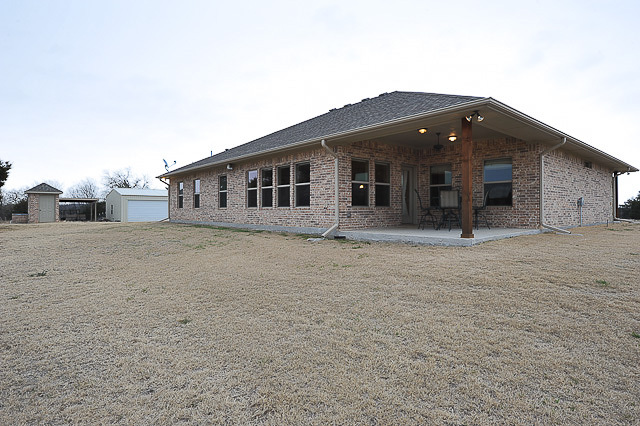 407 Hiland Acres Circle Pottsboro Texas 75076 - NEW LISTING! !